Chicago entrepreneur, David Zaretsky, imagines a world where you don't just watch advertisements, you interact with them through virtual reality. 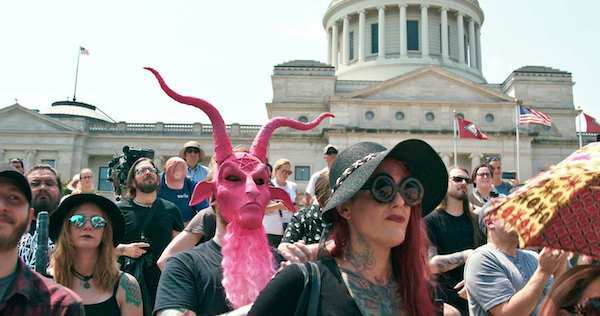 The Satanic Temple is now officially recognized by the IRS as a tax-exempt church. It is as legitimate as a religion can get in the United States.